A trial began Monday in federal court in San Francisco over the Trump administration's decision to add a citizenship question to the 2020 U.S. census. 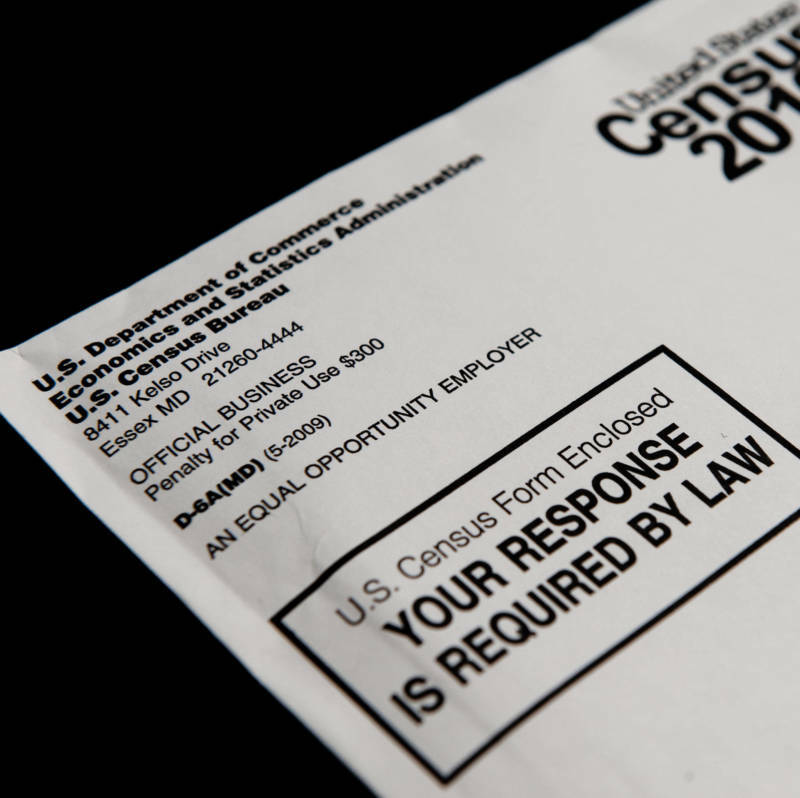 The plaintiffs sued the Department of Commerce and Commerce Secretary Wilber Ross, to keep the citizenship question off the census. Ezra Rosenberg, an attorney representing San Jose and the Black Alliance for Just Immigration, said the plaintiffs' arguments are based on 13,000 pages of administrative records and Ross' own memos. Rosenberg called the actions by the secretary to add the citizenship question "arbitrary and capricious." He said it "violates constitutional provisions including the enumeration clause, which requires that all persons be counted." Rosenberg said the secretary's decision was politically motivated and made despite objections from census staff scientists. He said San Jose's large immigrant population made the city vulnerable to losing its share of "perhaps millions of dollars" in federal funding. The U.S. Department of Justice argues that census officials take steps to guard against an undercount, including making in-person follow-up visits so that the final numbers will be accurate. Households that skip the citizenship query but otherwise fill out a substantial portion of the questionnaire will still be counted, Justice Department attorneys said in court documents. They plan to use testimony from academics to support their claim that the citizenship question would result in a costly undercount. That would violate the constitutional requirement that the census include everyone in the U.S., even noncitizens, they argued. 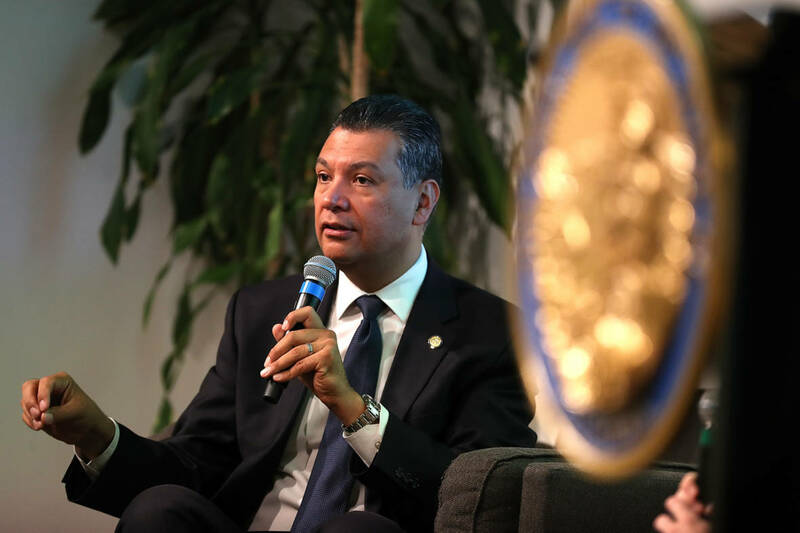 "This week we'll bring in witnesses, who will demonstrate just how critical an accurate 2020 Census count is for our state and people," California Attorney General Xavier Becerra said in a statement. In a court filing, they said the plaintiffs had failed to show ulterior motives for the question. The request by Ross that his staff look into adding it to the census does not show he acted improperly nor does the fact that other officials might have supported it for different reasons, DOJ attorneys said. Sudhin Thanawala from the Associated Press and KQED Reporter Raquel Maria Dillon contributed to this report.